What is a Nokia? Is it just a company that is run just by profit, or is there more about it? I can tell you my point of view about Nokia and what it is, and why have I started a Nokia dedicated blog almost 5 years ago. Ok, need to say first that I like technology and especially mobile phones since I experienced how fast this fascinating technology is developing and what is the potential of it. Nokia gave me the technology part of the story, and also showed that it isn’t just technology and progress. There is also emotion transferred in all the phones Nokia ever made. Today mobile phones are almost everything I imagined, and Nokia was responsible for making my dreams come true. But, Nokia also showed what does really means Connecting People. It wasn’t just about the calls, it was about extending emotion to product and they did it the best, with design, with quality and relation toward customers. 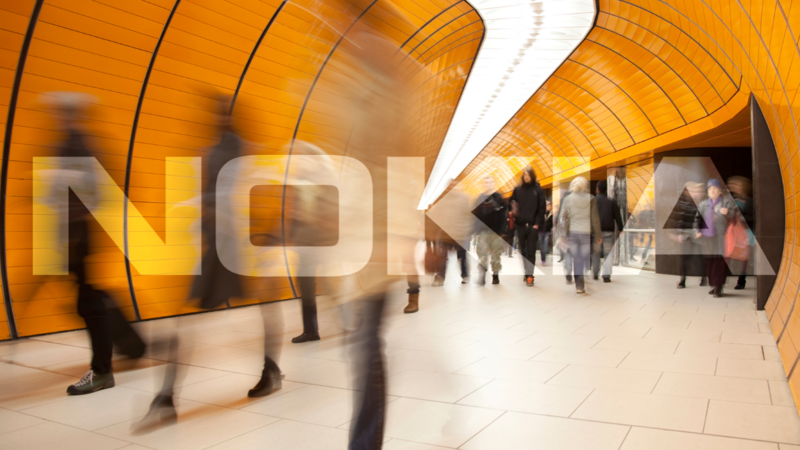 This emotion you could sense also with people working for Nokia, and they really were living the famous motto, “Connecting people”. Today I read great article on TechCrunch about Nokians and ex-ones still keeping together in a Facebook group called Beyond Nokia. Actually, article show just a bit of connection that people who worked at Nokia or still are, cherish. So, click on a link and read the story. If you are a Nokian, or just a fan, you’ll love it.